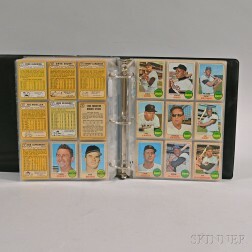 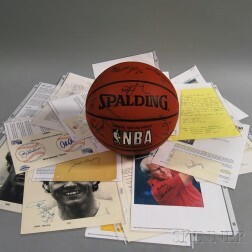 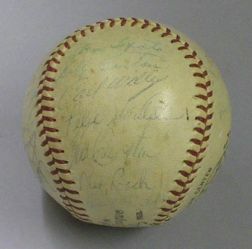 Save your search - find out immediately when "Hank Aaron" is available at auction! 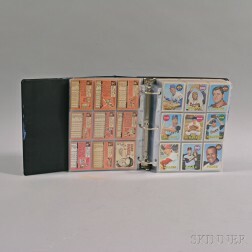 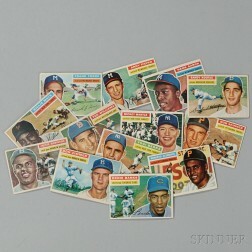 1957 Topps No. 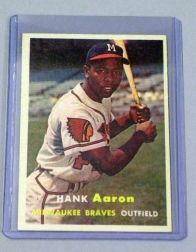 20 Hank Aaron Baseball Card.